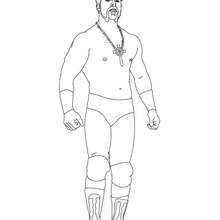 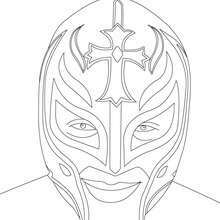 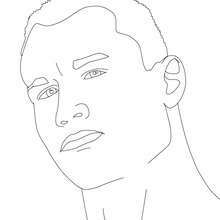 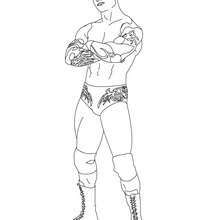 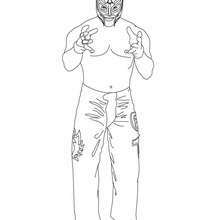 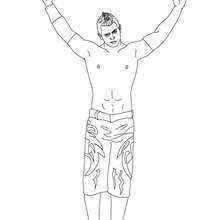 We have selected this Wrestler climbing on the ring rope coloring page to offer you nice WRESTLING coloring pages to print out and color. 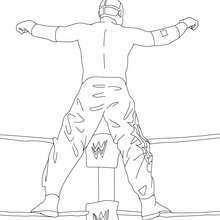 Do you like this Wrestler climbing on the ring rope coloring page? 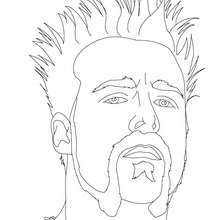 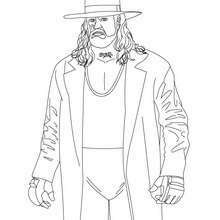 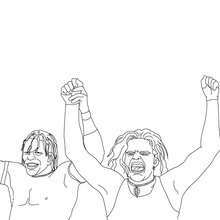 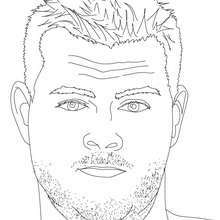 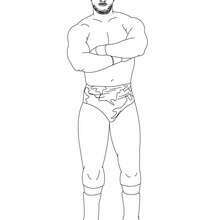 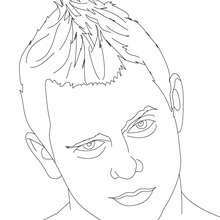 There are many others in WRESTLING coloring pages.